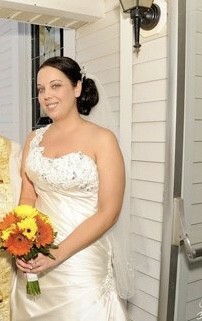 Selling my beautiful Savannah dress made by Maggie Sottero! Size 12 in Alabaster. 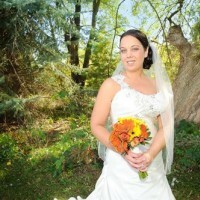 Has been dry cleaned and stored in a sealed dry cleaning box since my big day!